Last year Environmental Management Solutions working at the instruction of a structural engineer, undertook ten investigations into cracking of housing association properties in London. The majority of the properties that had been built for some time were situated on shrinkable London Clay. 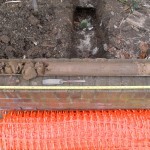 The work at the ten properties has included hand excavated foundation inspection pits, with follow on hand-held windowless sample boreholes. At four of the properties access has been obtained through tenant’s flats, making the access an issue at times. 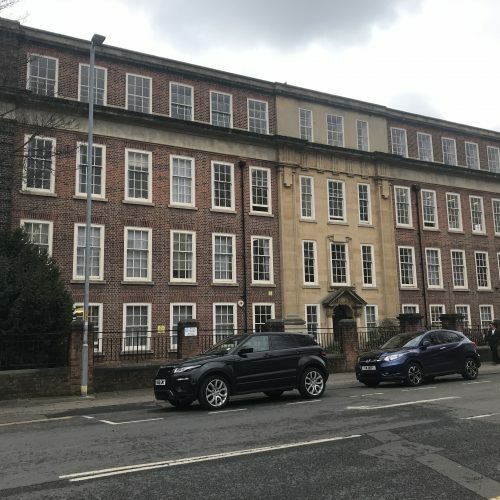 EMS directly liaised with these tenants to gain access and ensured that their properties were kept clean by the use of plastic sheeting on the floors. 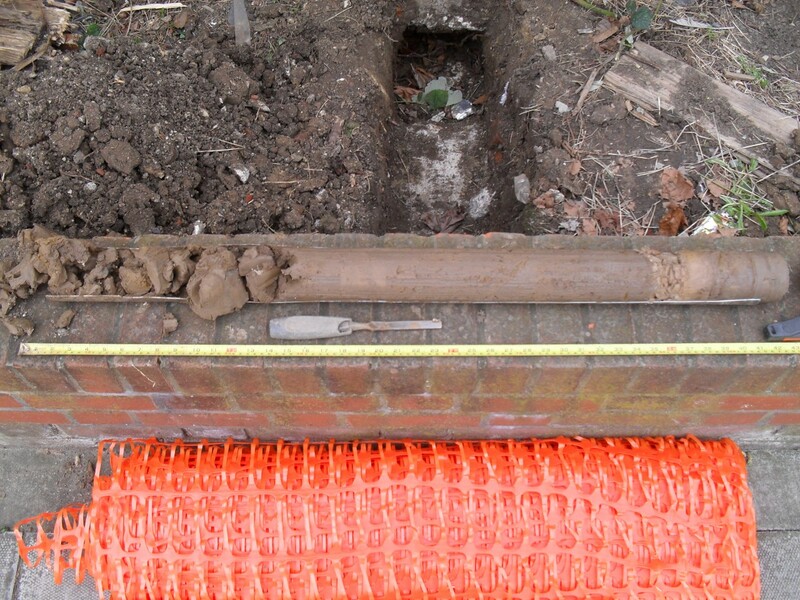 At the end of this geo-technical investigation we provided the client with detailed diagrams and photographs of the foundations we revealed, alongside soil logs. Soil samples have been sent to laboratories for plasticity index (Atterberg Limit) testing and root samples have been sent to specialist botanists for species identification. For more information regarding the techniques detailed in this case study please – click here.